My daughter had to bring a dessert for a youth event. It needed to be GREEN! 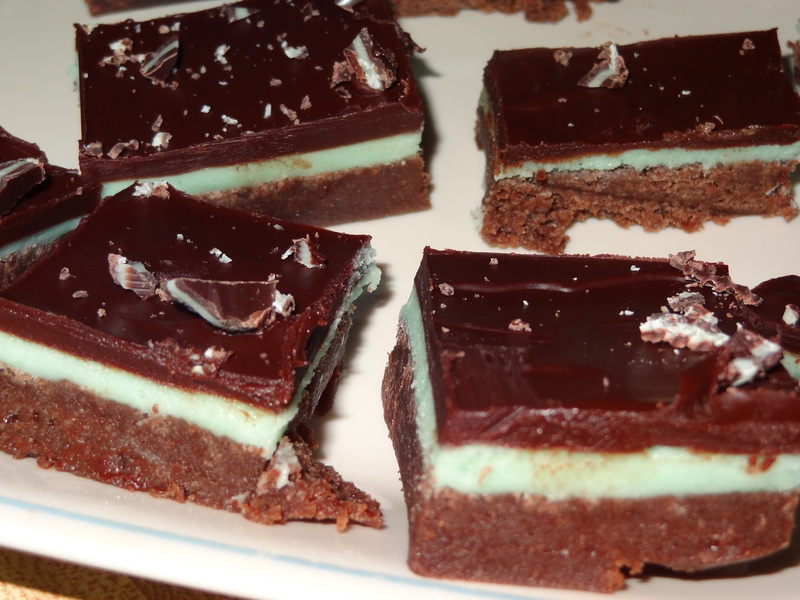 Well what about Chocolate mint brownies ? 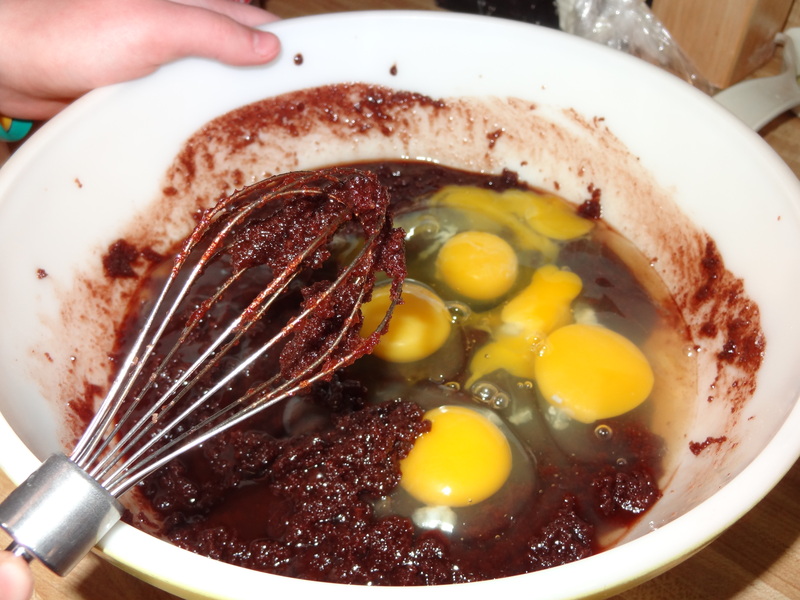 Love this recipe as you make your brownies from scratch. This dessert is VERY rich. Stir in by hand. Do not over mix. 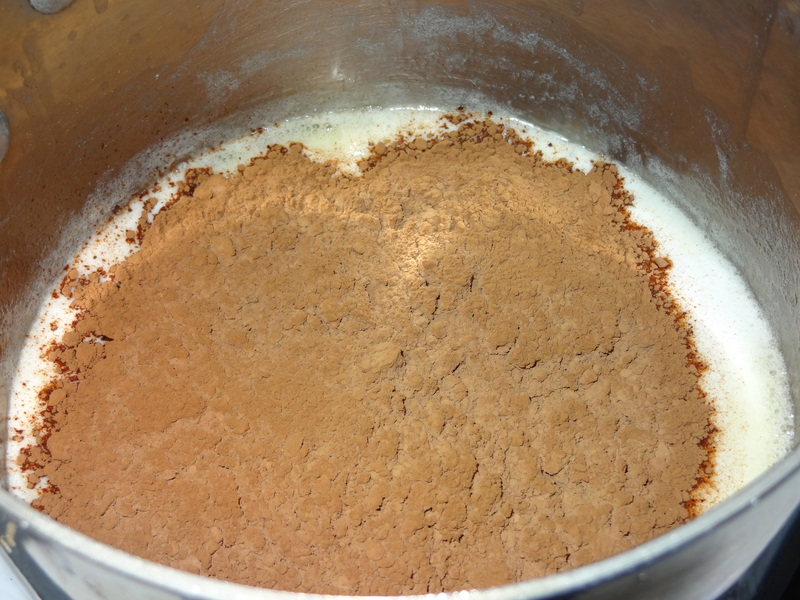 Pour into 9×13 pan sprayed with cooking spray. 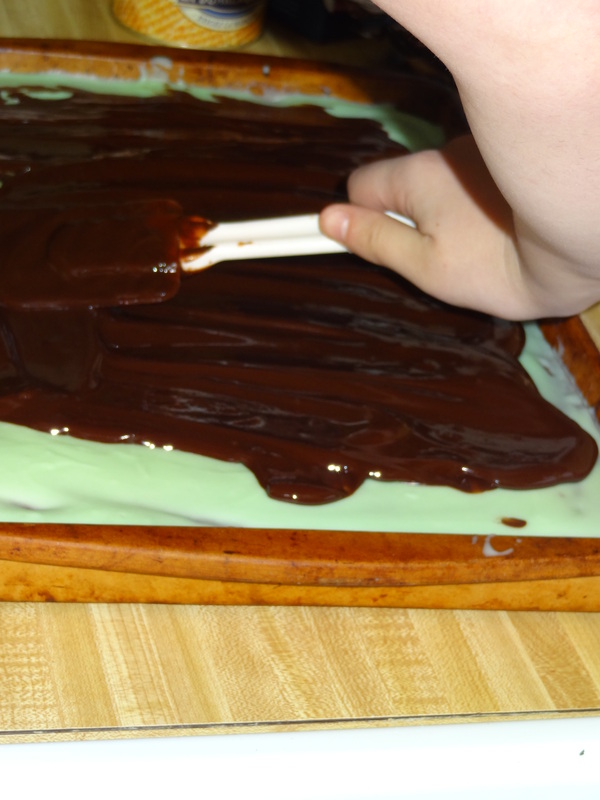 If making 1 1/2 recipe pour into Baker’s Half Sheet (large cookie sheet.) Bake at 350 degrees for 25-28 minutes. Cool for a few minutes and then place in freezer for 20 minutes. 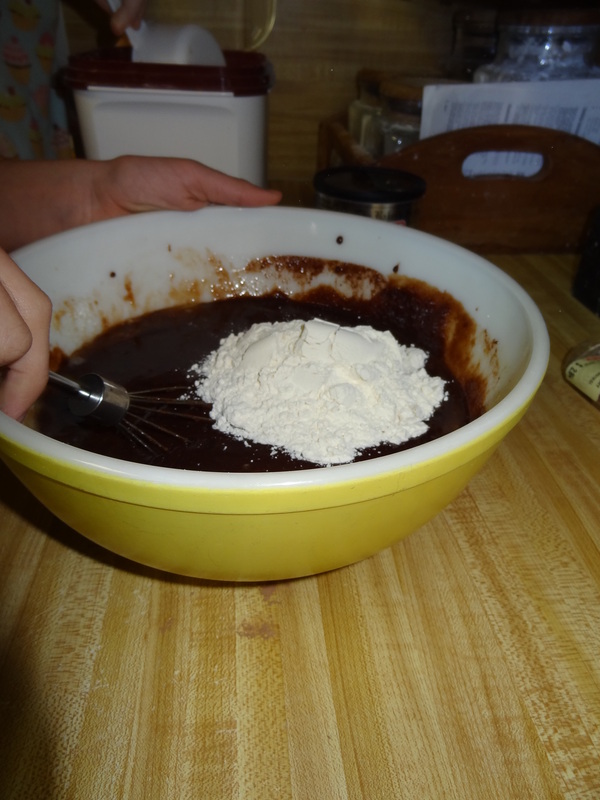 While brownies are in the freezer make first layer of topping. Mix thoroughly. 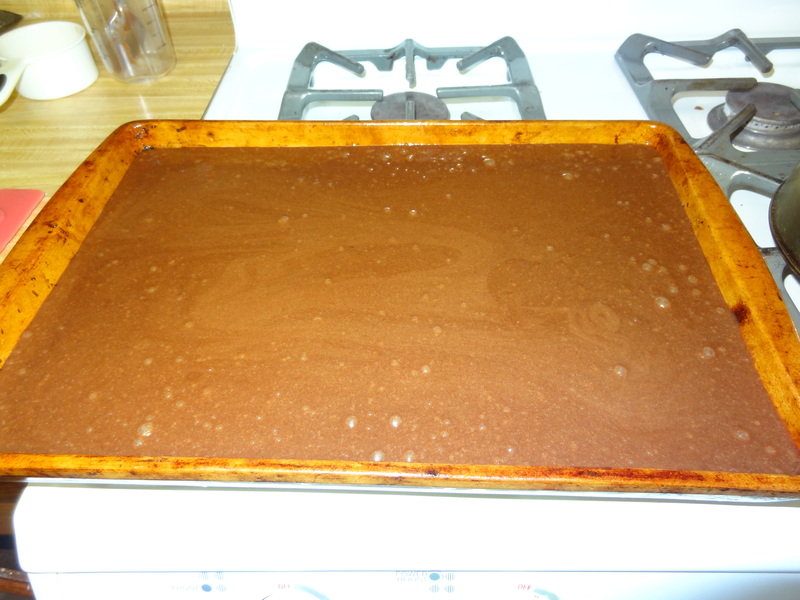 Evenly frost brownies and put back in freezer for 20 minutes. 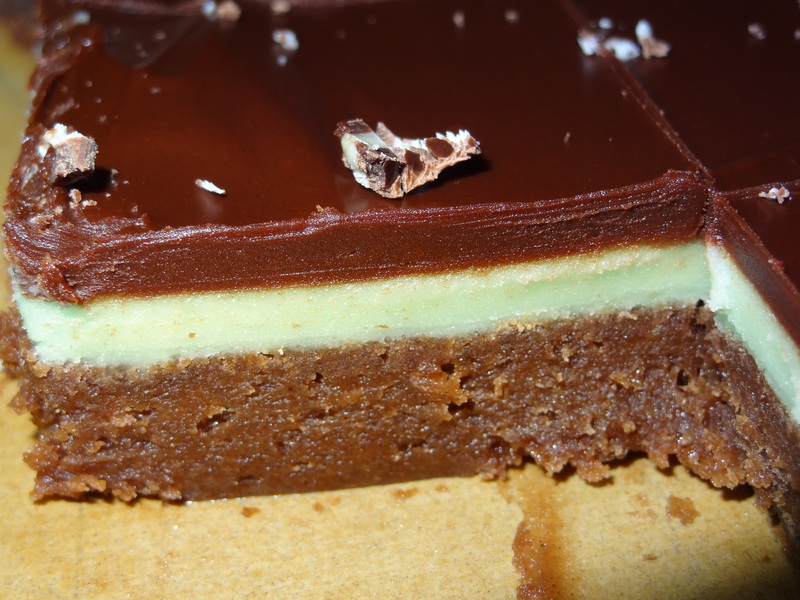 Make chocolate ganache top layer. 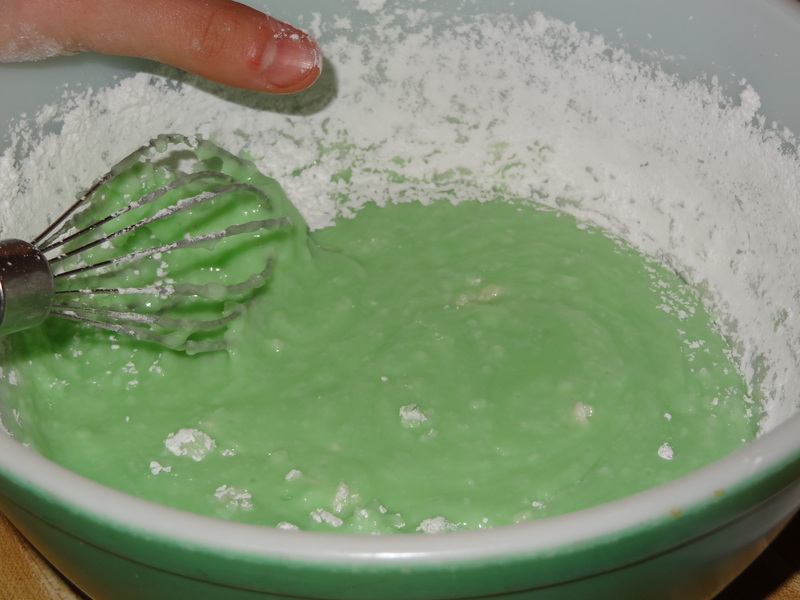 Melt and whisk together. (I melt them together in a Pyrex measuring bowl in the microwave for one minute. Be careful not to overheat. 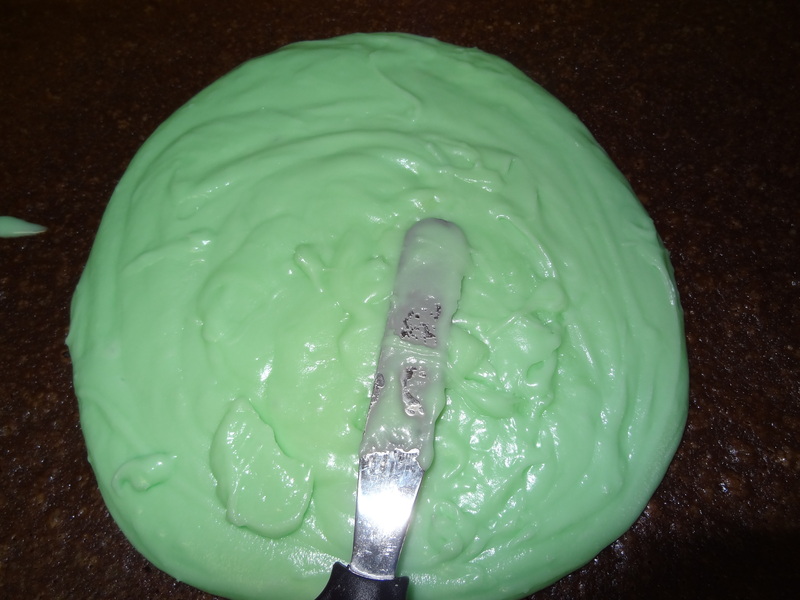 It won’t look melted but once whisked it is.) 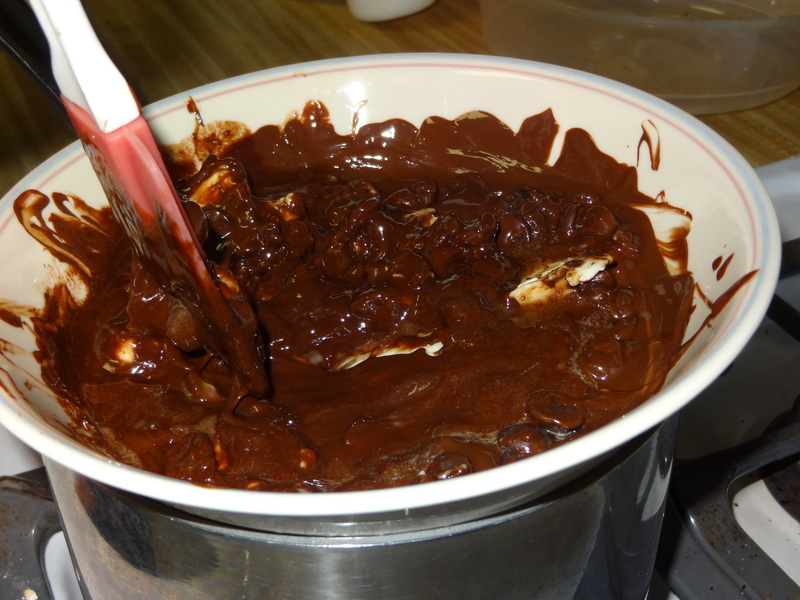 Drizzle warm chocolate over brownies and spread smooth with a spatula. Put back in freezer for another 20 minutes. Bon ben tout ça m’a l’air très bon mais vraiment trop compliqué ^pour la “cuisinière” que je (ne) suis (pas). Comme je vois que tu es très branchée cuisine, toi au moins, je te recommande le site d’une amie qui est formidable (le site et l’amie!! ): “http://lesmainsdanslafarine.wordpress.com”. Il y a de véritables tueries dedans et des pas compliquées en plus, foi de Coco! Can you clarify the flour amount? It has 2 different measurements. Looks yummy!